Team Philippines (Open), seeded only 35th, continue on with its unprecedented run in the 40th Chess Olympiad, this time, they locked horns with the 3-time Olympiads Champion & #4 seed Hungary with a 2-2 tie in R7. At Bo. 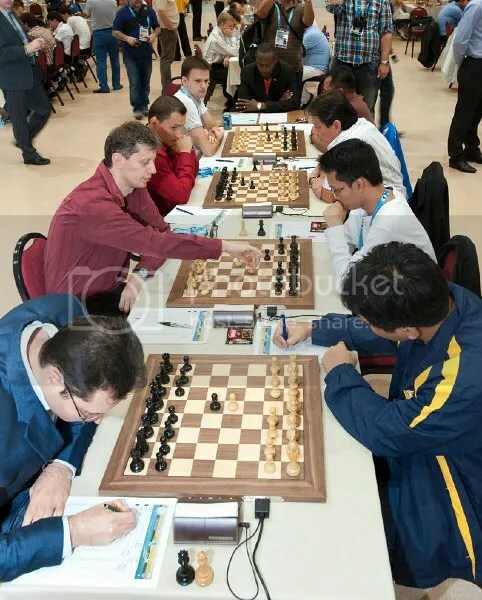 1 GM Wesley So and Hyper GM Peter Leko (2737) played a wild line of the Marshall Attack, but the game ended in a draw. 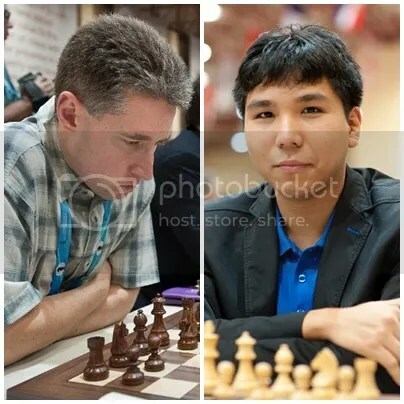 Wesley So, once again stood his ground and registered his 36th “No-Loss Record Vs GMs with 2700+ rating“. At Bo. 2 GM Oliver Barbosa suffered his first loss in the tournament to Hyper GM Zoltan Almasi (2713) after registering 4Wins & 2Draws the previous rounds. At Bo. 4 GM Mark Paragua drew with Super GM Csaba Balogh (2668) and upped his record to 3Wins, 4Draws and No-Loss. 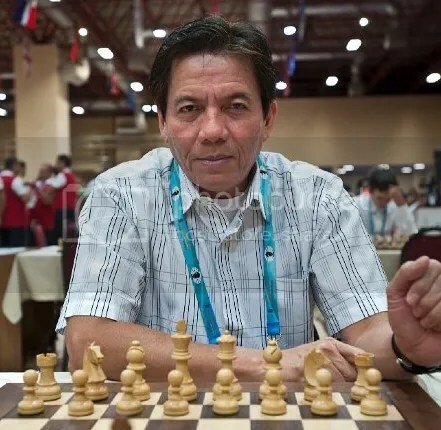 The legendary AFGM Eugene Torre who broke the ‘All Time Olympiad Record for Appearances’ by registering his 21st Olympiads appearances starting R5, escaped from a passive position to pull a victory against Super GM Ferenc Berkes(2665) at Bo. 3 to equalize the score to 2-2 and saved the day for Team Philippines (Open). Now ranked 10th in the current team standing, it will face another ‘Chess Titan’ #11 seed England in R8, a Team composed of 1 Hyper GM, 3 Super GMs + 1 GM rated at 2555. The average rating of England is 2677. 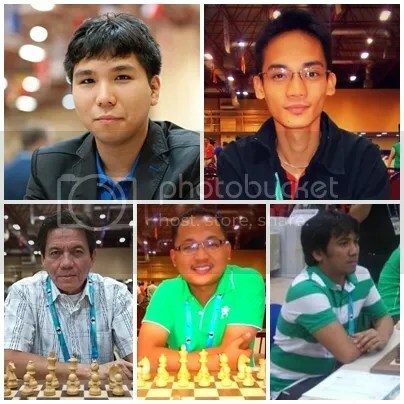 Team Philippines (Women), now 20th in the current standing after their 3-1 Win against Portugal will now play against #5 seed U.S.A.
GM Michael Adams (2722) would be the 5th Hyper GM that GM Wesley So will be playing against in the 40th Olympiad. 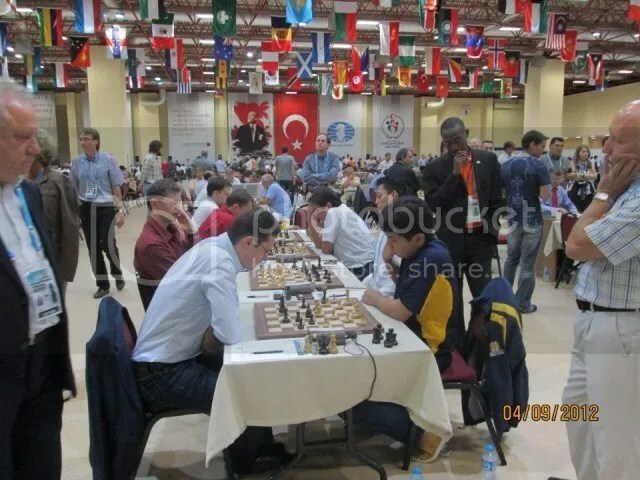 The previous four were GMs Viktor Bogolan MDA(2734), Levon Aronian BUL(2816), Veselin Topalov BUL(2752) & Peter Leko HUN(2737) and all four games ended in draws.